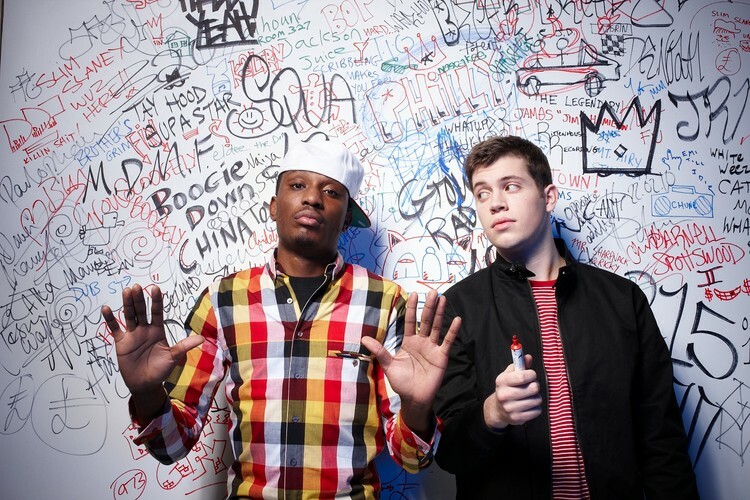 Chiddy Bang is an alternative hip hop duo from Philadelphia. The group consists of Chidera "Chiddy" Anamege and Noah "Xaphoon Jones" Beresin. The duo was introduced through former band member Zachary Sewall in late 2008 during their freshman year at Drexel University, in Noah's hometown of Philadelphia, PA. Their sound is based on the fusion of hip hop and alternative using samples from artists such as Ellie Goulding, Radiohead, Sufjan Stevens, Passion Pit, MGMT, and Yelle.